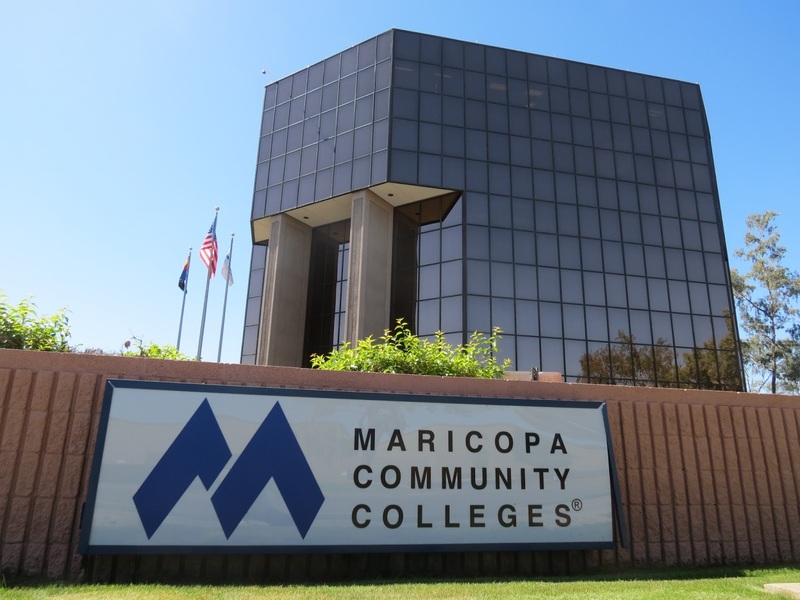 The Maricopa County Community College District (MCCCD) Governing Board is holding two special meetings for the public to learn more about the MCCCD’s proposed transformation of District governance to a regional model. 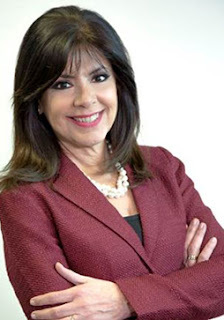 The meetings will include a presentation by Chancellor Maria Harper-Marinick. Visit this web page for the latest details about this meeting.